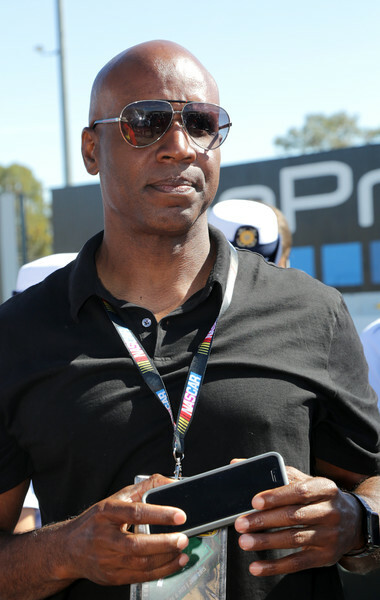 A slimmer, trimmer Barry Bonds than you remember is about to make his return to the game after being veiled in the sacred fraternity since 2007. It’s crazy, it’s been nearly a decade. Bonds is reportedly expected to accept the Miami Marlins’ offer to become hitting coach. You can just see that curmudgeon Jeffrey Loria sitting in his office high atop Marlins Park plotting his next empire that can’t go wrong. And somehow, we know it very well will. Still, the thought of pairing Bonds with Giancarlo Stanton is something that excites us enough to get back to writing about baseball. And it’s usually this time of year that we dig in to the news again. Good on the Marlins for giving us something that inspires.